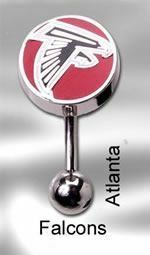 A cute, spirited tribute to Atlanta, fitted snugly onto your navel jewelry. 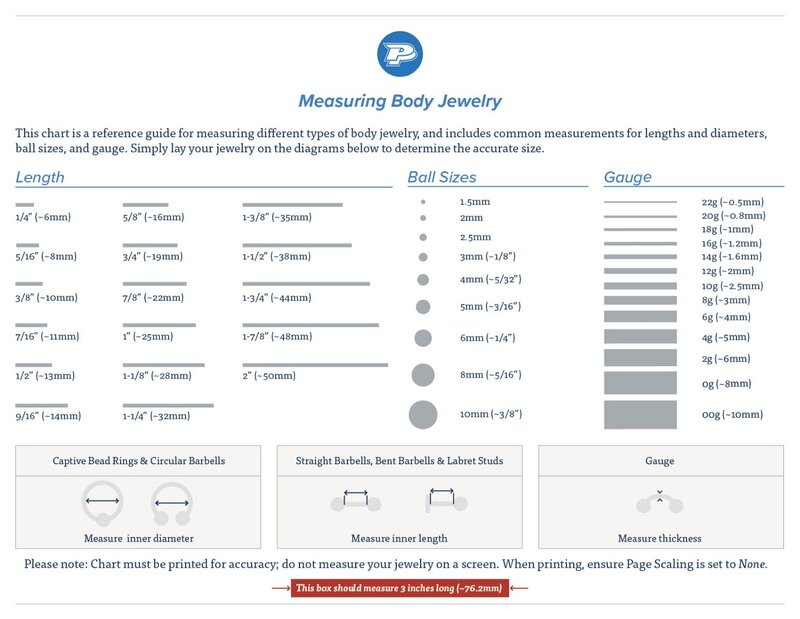 This piece is made from 316L stainless steel, and comfortable to wear at 14g 7/16". Internal 1.2mm threading hold the Falcons symbol safely in place for tailgating and game night.